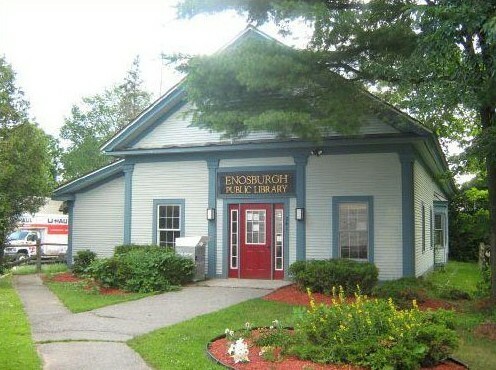 ← Ice Cream @ Enosburgh Public Library!! Day 1 of Gardens for Learning! Oh my did we all have a great time! The first day we had a special Guest with us, Mr. K. Him and his companion taught the children All about seeds! Everything from seed travel, different types of seeds, and even dissecting a seed to learn about the different layers. We even went on a seed hunt to see all the different ones we could find, just around the library! After he said his goodbye’s, we all gathered around to decorate our Garden observation Journals. After, the kids help put together an imaginative play garden, as we layered it with rocks, dirt and grass seed, we discussed what we need to make a garden. Then they all gathered and harvested salad greens for their snack. As we closed down day one all the children sat quietly around the garden observing and jotting things down in their journals.